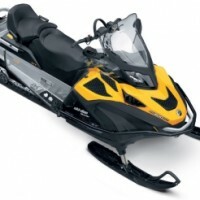 The funds raised by the BNC in order to obtain a second grooming rig have reached over $10,000. The BNC matches donations up to a total of $12,500, thus, leaving less than $2,500 needed in order to reach the grand total of $25,000. These funds will allow the BNC to duplicate its traditional operations at North Boulder Park at a second location. Once purchased, the grooming equipment will be stationed at CU South and allow the BNC to groom two locations at once. 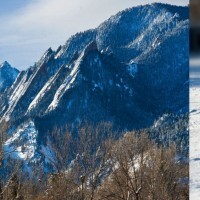 In order to donate, please visit http://www.razoo.com/story/Boulder-Nordic-Club. The BNC plans to keep pushing this initiative along over the summer so expect to hear from us. Most of all, thank you for all the support!